SUNRISE JAPAN HOSPITAL Phnom Penh, a Japanese Hospital opened in October 2016. 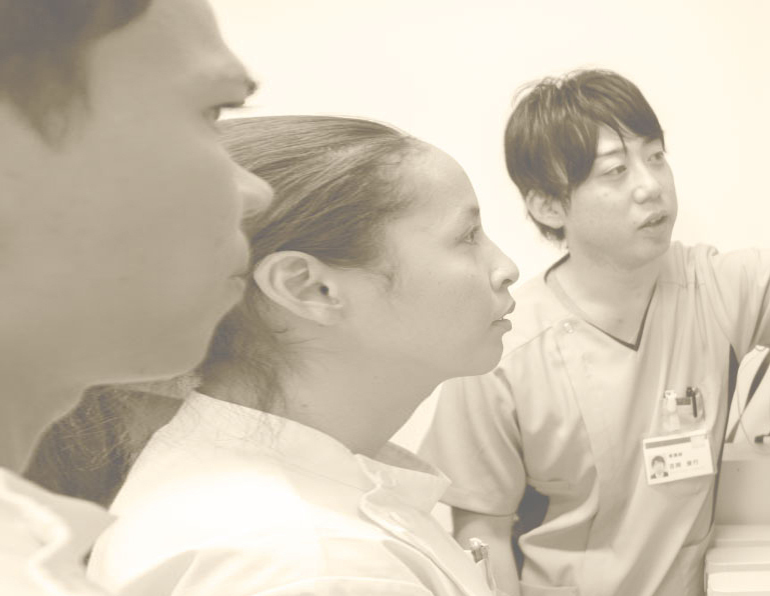 High-standard medical service is provided through operations led by Japanese doctors, nurses and other medical professionals with well-trained Cambodian medical staff. We are seeking candidates to work in our hospital. We look forward to meeting candidates who have to improve the service in Cambodia. Kindly please click the following text.